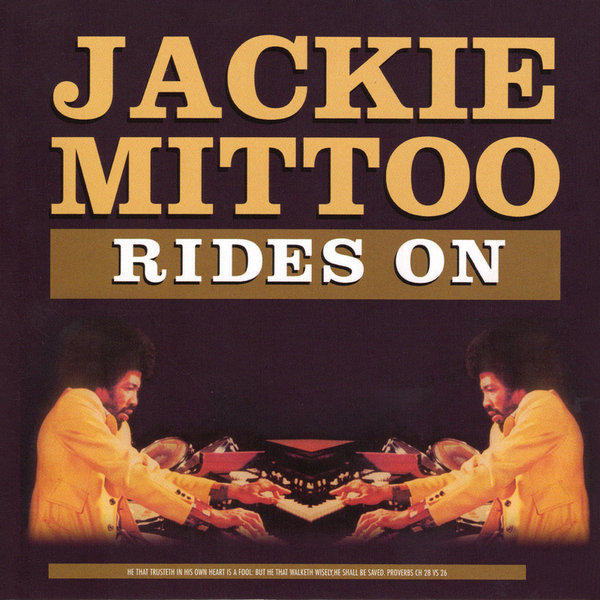 A lovingly reissued album featuring Jackie Mittoo aka the most melodic man in JA, and legendary organ and piano maestro for the Skatalites, besides his work as the linchpin at Studio One and credits as the inventor of the Ska and Rocksteady styles in the mid 1960's. 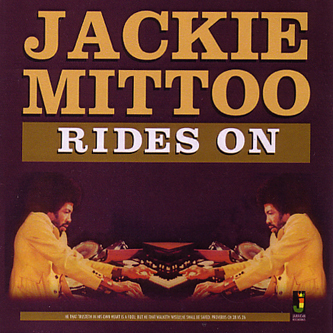 Mittoo's influence on the course of Reggae music is indelible, and this set pulls together 12 rare and previously unreleased tracks recorded during the 70's when he worked with nearly all the major artists like Sugar Minott, Johnny Clarke or The Aggrovators who wanted him to lend their sound his magic touch. Jackie's fingers rides some touching harmonics on his version of Johnny Clarke's 'Jah Jah We Pray' riddim first up, and eleswhere adds his golden touch to Pat Kelly's 'Give Love A Try', and with Sly Dunbar on a killer steppers version on 'Freedom Street'. There's stunning solo's on his version of the 'Hard Time' riddim, and yet more defintive keywork on his version of the 'Nanny Goat' riddim with 'Nanny Skank'. Lovely.